The market is slowly coming to terms with the interchange fee caps and is moving forward. The key news in June was the surprise closure of the Tesco Premium credit card and notification of the official closing dates for the United, Emirates and Lufthansa Miles & More credit cards. This was a bit of a surprise, especially as the current sign-up bonus – the first for some time – was meant to run until 11th July. It is relevant to HFP because Clubcard points convert into Avios and Virgin Flying Club miles. The card may be a victim of the closure of Tesco Direct on 9th July. If you spent over £5000 per year with Tesco on this card, including petrol, you received an end-of-year bonus of another 5,000 Clubcard points (12,000 Avios). A lot of people were using spending via Tesco Direct to hit this target. I have no idea if the card will return in a new guise. It is apparently remaining open for existing cardholders. MBNA has finally announced the closing date for the last three remaining airline cards. All will be gone by the end of July. Some Lufthansa news is coming …. I had a call with the Miles & More team in Germany 11 days ago. They told me that cardholders would be contacted ‘within 14 days’ (so it should be this week) with news about mileage expiry. Remember that Miles & More miles expire three years after they are earned UNLESS you have a Miles & More credit card, or have status in the programme. 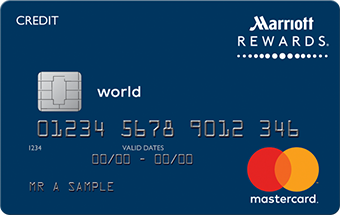 It would obviously be unfair if all UK credit card holders had a huge chunk of older miles expire on 30th September which – under the rules – is what would happen. Barclaycard appears to be exiting the reward space, having totally closed its IHG cards and having recently closed the Hilton card to new applicants. Word on the street is that they claim their profitability requirements are not achievable if they are also funding rewards. New Day is the big question mark. They issue a lot of rewards cards, including the new Amazon credit card, but have never operated in the airline space. Would they choose to jump in now? 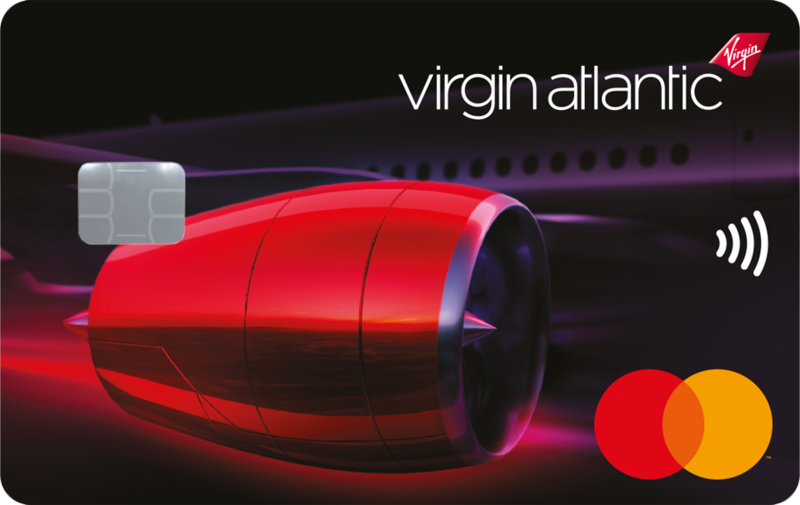 The MBNA Virgin Atlantic cards will switch earlier than the other ex-MBNA cards. Charges must post to your statement by 6th July if you want to earn Flying Club miles. From the 7th, your card will be operating as a Horizon Visa. What are the best travel credit card sign-up deals for July? Slightly OT but I’ve signed up a family member with a supplementary Gold card from my Ames Platinum account (my wife already has the 2nd platinum card) and unbeknownst to me, I got 5k MR points as a result, which was a pleasant surprise. The question I have is whether the supplementary gold card comes with the usuals Gold card benefits (lounge key etc) or is it just a basic Amex card (just gold in colour)? A basic Amex in Gold colour, except for the Plat insurance. Does anybody know how i can access the 20,000 bonus for upgrading my gold to a platinum card please? I tried this a few days ago, but Amex asked me to contact them and when i did, they said they couldn’t upgrade a gold credit card to a plat charge card. I took the gold card out 1 month ago. Not surprising, these are (legally) totally different products. I really hope no airline goes for New Day as their issuer. They are much less helpful than Creation. I’ve got their Laura Ashley Card – there is no online banking, call centre process are long winded and cumbersome. My Virgin card has arrived. Quite shocked that Virgin seems to have no app to go with it, nor can I add it to Apple Pay. Definitely one for the bonus only and not for a regular spender. You get the points showing in Amex within 48 hours of the purchase tracking BUT the transfer won’t happen until 6 days before the end of your statement period. Today’s email from Lufthansa Miles and More, does this mean we might get access to a credit card in the future ? Up until now, you’ve been able to earn award miles using your Miles & More Credit Card account. However, as you’ve already been informed, MBNA Limited (the credit card issuer) will no longer be participating in the Miles & More programme from 29 July 2018. What does this mean for your award miles? You remain a valuable member of the Miles & More programme with access to 36 airlines and more than 270 global non-air partnerships – giving you the chance to earn miles anytime and anywhere. You will no longer be able to earn award miles with your Miles & More Credit Card account issued by MBNA. Despite this change, Miles & More will be happy to extend your mileage protection until 30 June 2019. After this date, however, your award miles will start to expire in accordance with the Miles & More Terms & Conditions. We are currently looking to establish a suitable new partnership in the UK. This should, of course, comply with the highest standards you would expect from a Miles & More Credit Card. We will keep you informed about any developments on miles-and-more.com and in our regular newsletter. Please visit here for more information about your credit card.